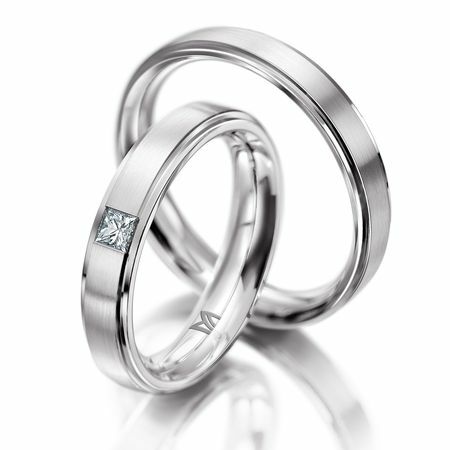 This Meister Classics wedding rings set is made of 18K white gold. 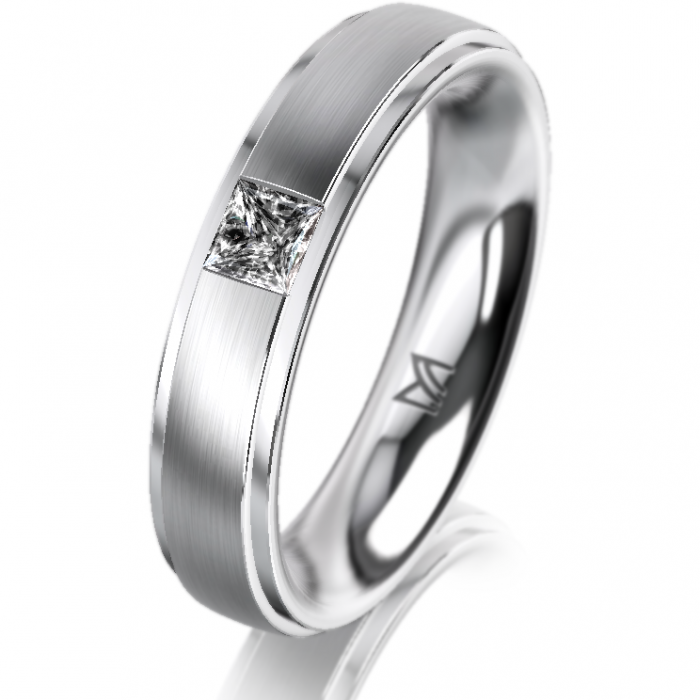 Her wedding band, with brushed/polished finish, is set with a princess cut diamond, totalling 0.12ct. The width of her wedding ring is 4mm. 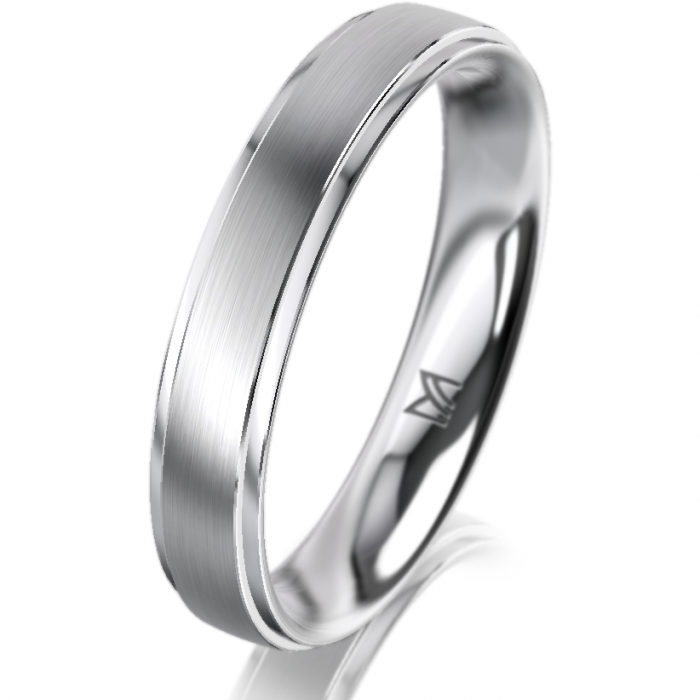 His matching wedding band in 4mm has a brushed/polished finish as well. Reference: 112.8952.01 (hers) / 112.8952.00 (his).